Understanding babies’ subtle communications during the first three months can be quite a challenge for parents and practitioners alike. 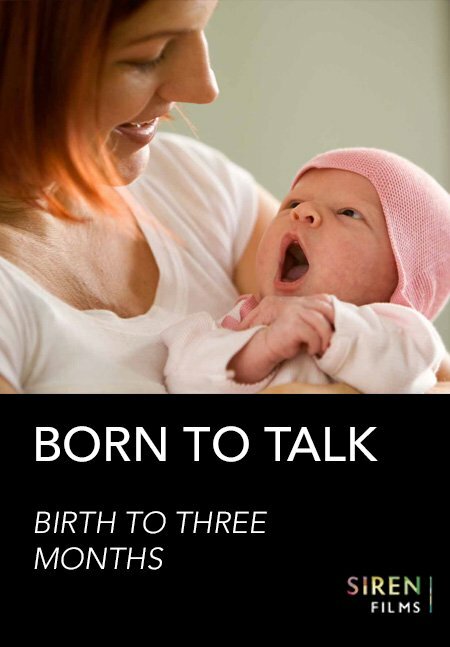 Born to Talk follows 3 babies as they develop and will guide you in how to interpret non-verbal gestures. With this documentary you will see clear and delightful examples of how to engage with babies right from birth. The first three months of life are portrayed in detail, concentrating on communication, with clear examples of how you can support early interactions, support conversations and read signals. From crying to smiling, you will see how tuning in to babies’ first attempts at communication is intrinsic to their development. A closer look at how baby experiences the world. Eye contact and connecting with baby through conversation. Care routines offer an excellent opportunity for two way conversation to reassure and soothe baby. The importance of early communication patterns. Looking at the role of Dad. Two way exchanges, developing emotional connection. Looking at other key attachment relationships. 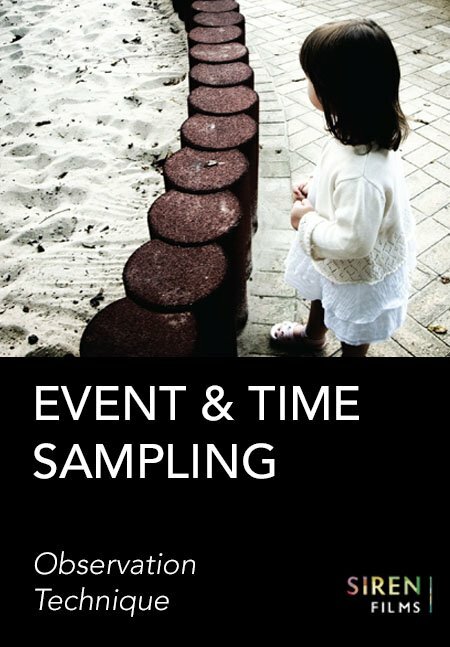 Baby develops awareness and communicates expectations. Summary of baby’s ability to communicate. 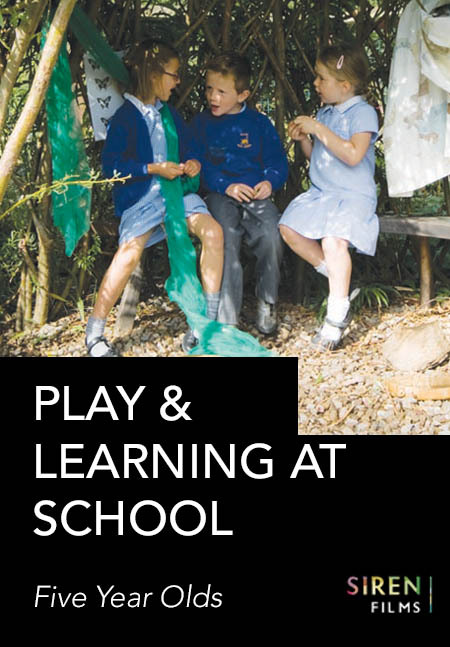 See how child initiated play supports learning in the classroom environment. 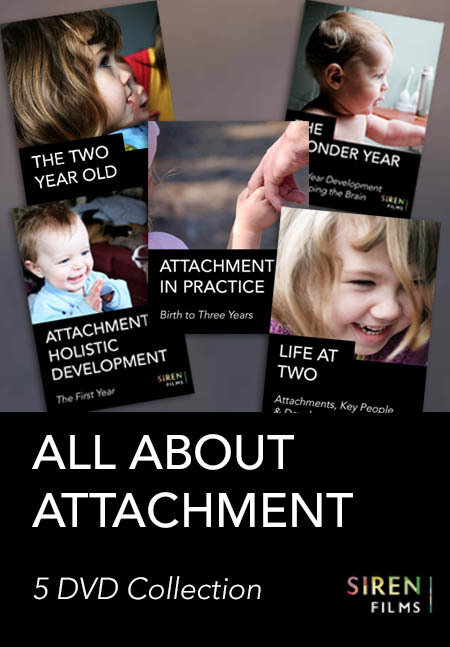 This 5 DVD set about attachment relationships, details the vital importance of children’s relationships to infant mental health. 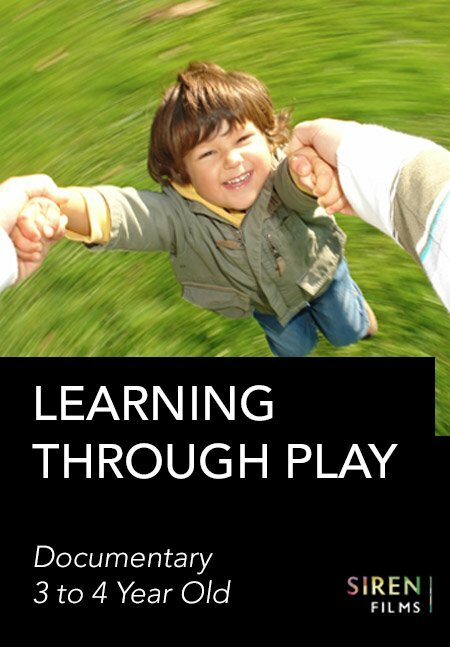 Covers key theories including the effect of emotional development on the brain.